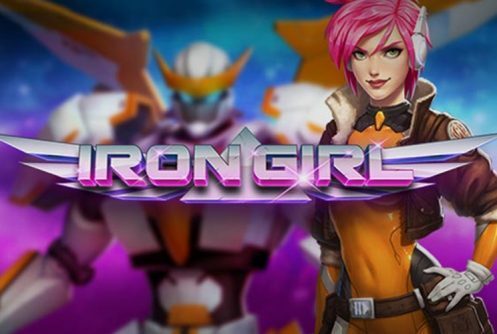 Iron Girl is a high variance sci fi themed video slot at Play N Go Casinos that has 20 paylines, 3 rows along with 5 reels and pays a top jackpot of 200 coins on a single spin. Our first impression of the game was, where exactly is Play N’ Go going with it? Despite its reasonable and punctuating visuals we felt that it lacked that ‘extra something’ despite the vendor’s best efforts. Sorry folks here’s no free spins feature but re-spins (villain Re-spins) are offered as long as you collect villains and wilds. The Big Bounty bonus is played when 8 or more sticky villains pitch, it gives you additional wilds and multipliers of up to 5x. The second bonus round is the Iron Girl Wilds where 5 Iron Girl Wilds are added. Iron Girl dons her Iron Armour by taking on the universe’s most evil villains starting with Quake, Slith, Shia and Thunder. Symbols that appear on the reels are the same villains, royal symbols while the most lucrative symbol is the wild (Iron Girl). When 5 of them appear on the reels at the maximum bet per spin you’ll pocket 10x your bet. Play N’ Go did not disclose the RTP (average return to player percentage) of Iron Girl, we believe it to be above 95%. 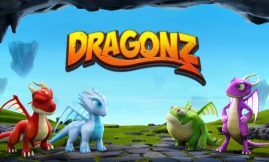 Multiple Customization options like audio, graphics settings, Auto Play, max Bet and coin range allows you to play the game as you see fit. Further information about the game is given when you consult the help screen (i). 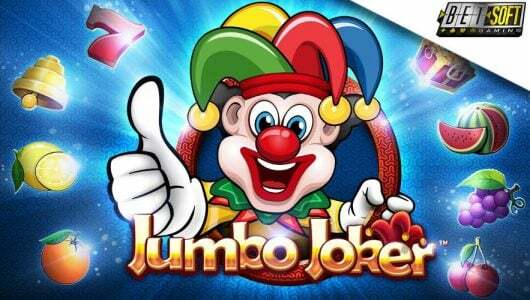 The slots can be played with real cash on mobile devices and Pcs from £0.20 up to £100 per spin. The Villain Re-spins bonus mode is triggered when the most valuable villain symbols stick to the reels with wilds, a re-spin will be awarded. As long as the matching villain symbols and wilds keep popping up on the reels you’ll keep on receiving re-spins. It is possible to get a full reel set of villain symbols (same kind). For 10 sticky wilds you’ll get a multiplier of 2x and a final Villain re-spin. For 12 sticky villains you’ll get a multiplier of 3x and a final Villain re-spin. For 14 sticky wilds a multiplier of 5x will be added as well as a final Villain re-spin. Furthermore, during the main game the Iron Armour feature is triggered randomly, 2 to 5 wilds substitutes normal symbols. 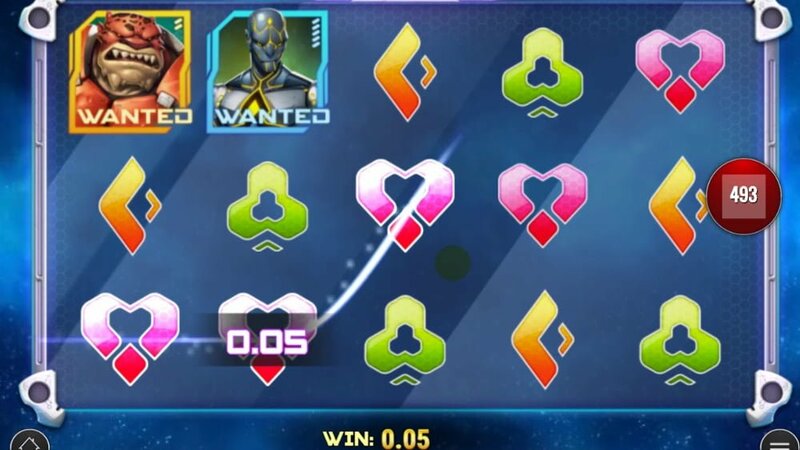 The Villain re-spins feature can be triggered by it too (winning combination with high value symbols). The game mechanics of Play N’ Go’s Iron Girl is straightforward, re-spins are given in conjunction with high value symbols and multipliers that shoot up to 5x. 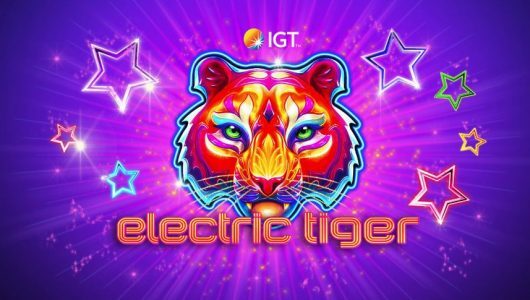 The top cash prize up for grabs on a single spin is 1,000x your stake. 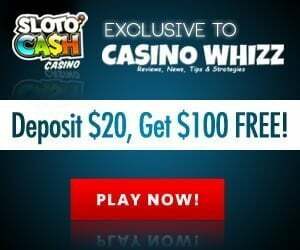 Does it offer a free spins feature? No it does not. It has 2x in-play bonus rounds such as the Bounty Bonus when a bunch of villains are collected (with wilds) and a Villain Re-spins feature with villains that stick to the reels offering you re-spins. What’s the RTP of Iron Girl? 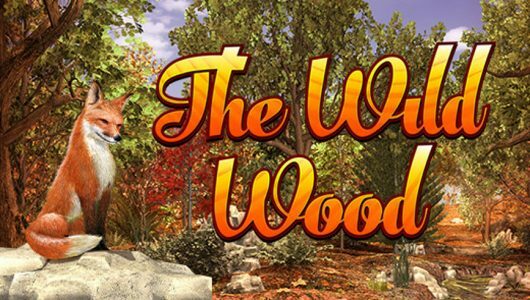 We believe it to be in the vicinity of 95% up to 96%, however, this depends largely on your average bet per spin. Are base game wins any good?